Curious George DVDs Just $5 Each! You are here: Home / Great Deals / Amazon Deals / Curious George DVDs Just $5 Each! We have two nice DVD deals on Amazon for the Curious George fan. 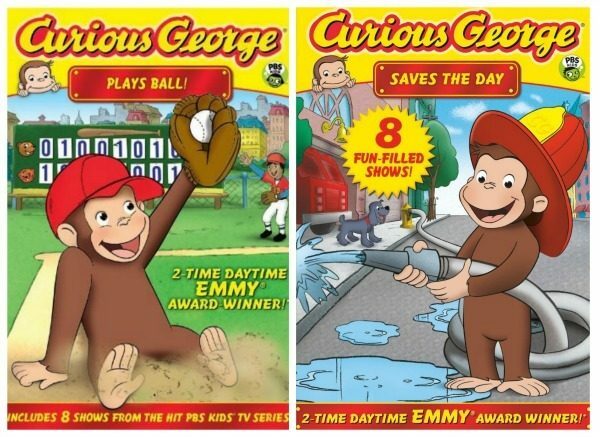 Get Curious George: Saves the Day for $5 (reg. $14.98) and Curious George Plays Ball! for $5 (reg. $16.98). Shipping will be FREE with Amazon Prime or an order of $35 or more.